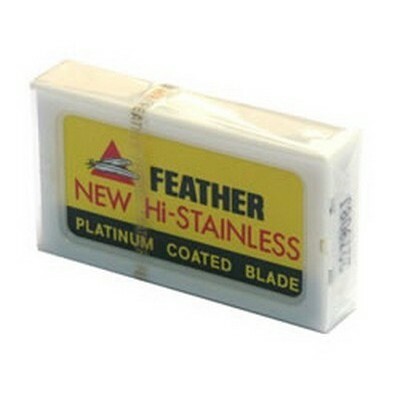 Feather New Hi-Stainless double-edge razor blades are regarded as the sharpest blades available. 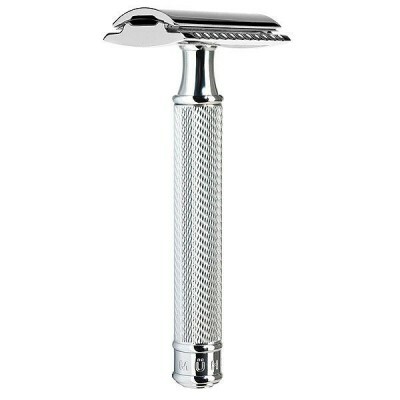 Platinum coated and suitable for all safety razors. 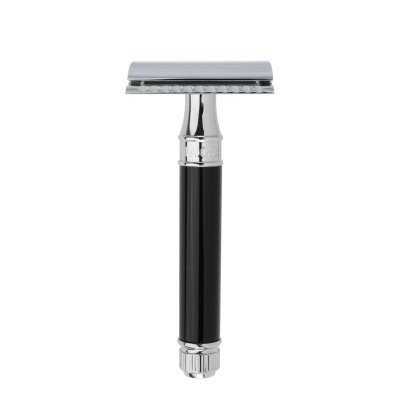 10x blades. 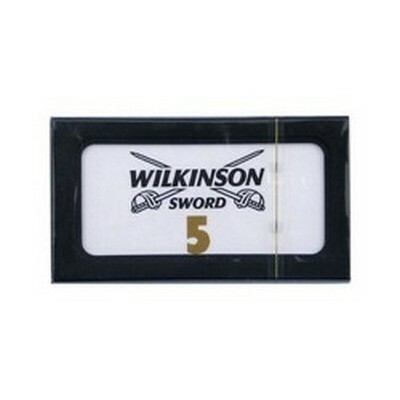 Wilkinson Sword pack of 10 double edge razor blades. 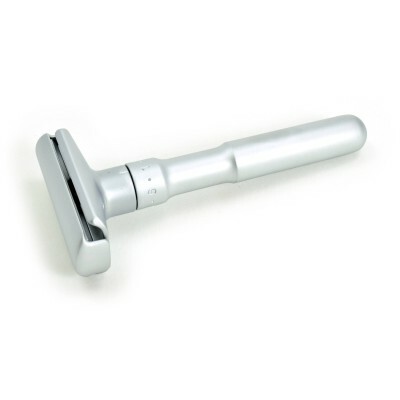 These high quality razor blades are produced in Solingen, Germany. 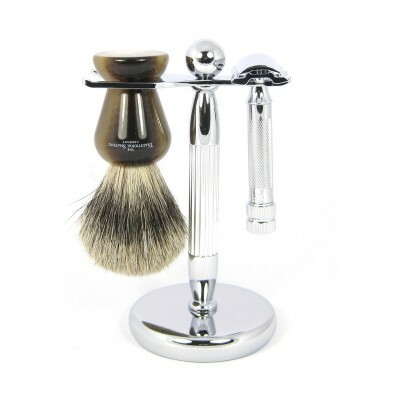 Supplied in two packs of five blades. 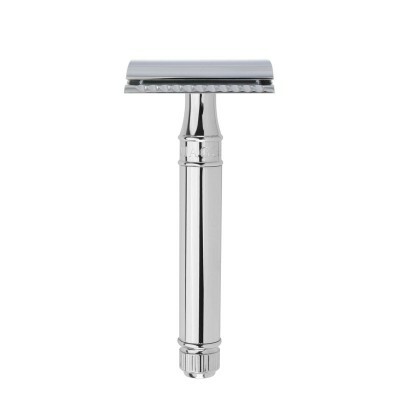 Personna super stainless double edge razor blades are made from Swedish steel by the American Safety Razor Co. 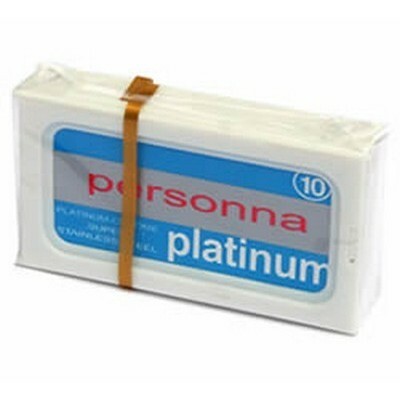 Supplied in packs of 10. 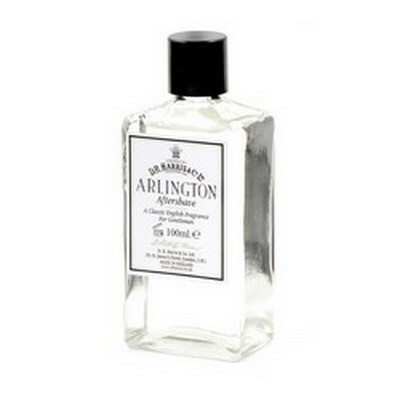 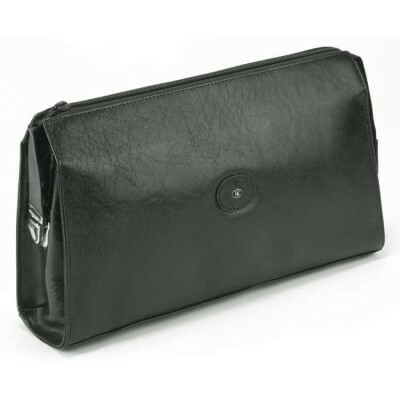 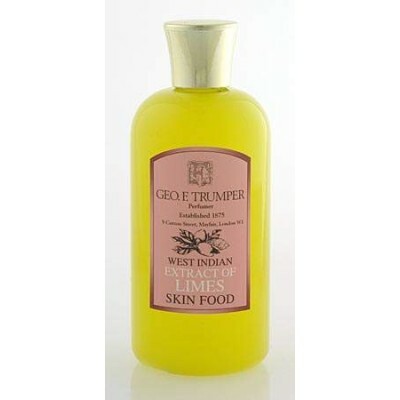 An alum block is applied by moistening with cold water and gently rubbing over a moist face. 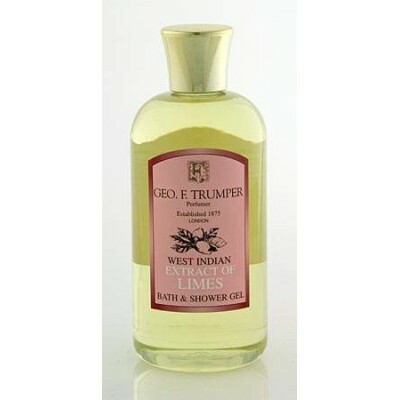 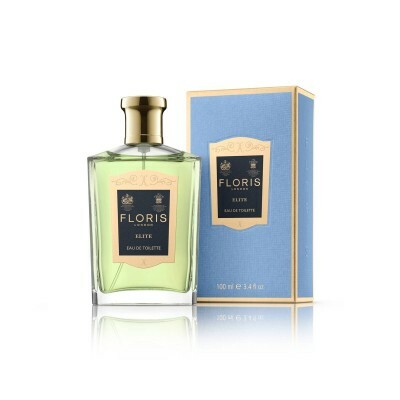 Made from potassium alum this product is antiseptic and is an astringent. 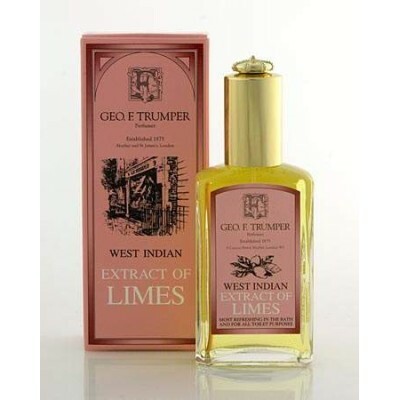 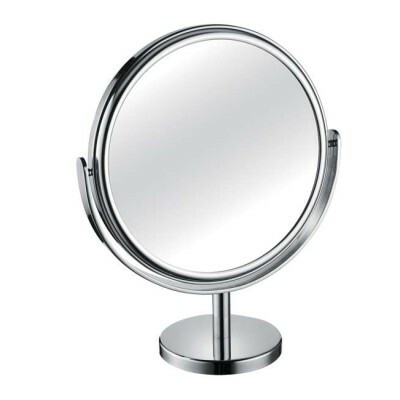 This helps to sooth irritation and razor burn and also helps to stop any small nicks or cuts from bleeding. 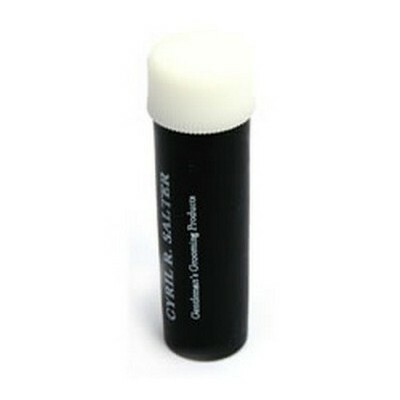 Cyril R Salter styptic pencil. 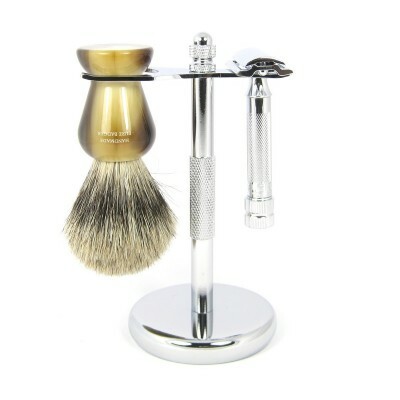 Every man can cut or nick themselves during shaving every now and again. By wetting a styptic pencil and applying directly onto the nick you can immediately stop or reduce the bleeding. 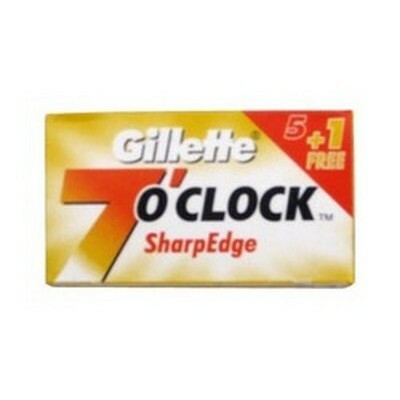 Gillette 7 O'Clock sharp edge pack of 10 razor blades. 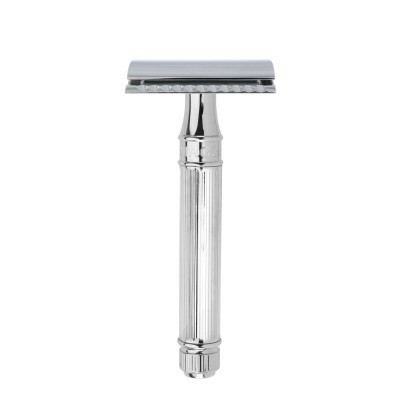 These stainless blades are produced in Russia. 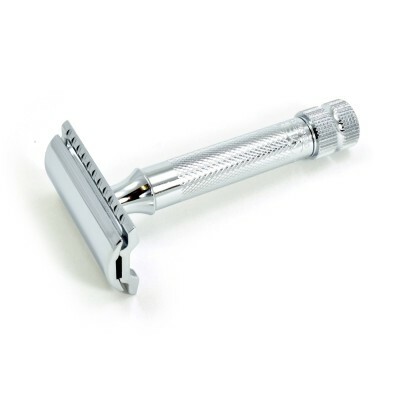 Supplied in 2x packs of 5 blades in a cardboard box. 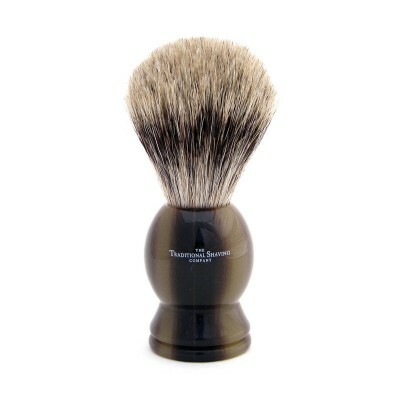 Taylor of Old Bond Street sandalwood shaving soap. 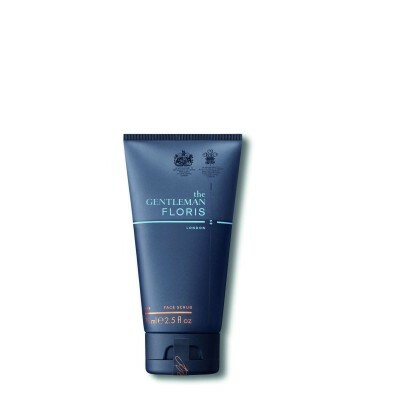 Gentleman's shaving soap discreetly fragranced with essential oils. 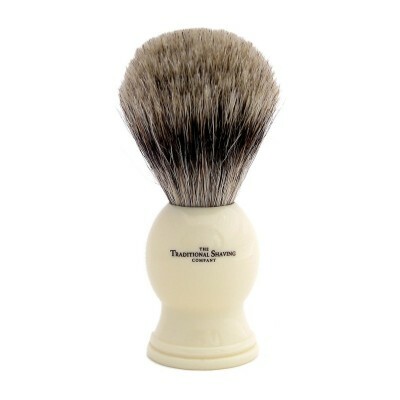 Presented cartoned in a Taylor of Old Bond Street wooden bowl. 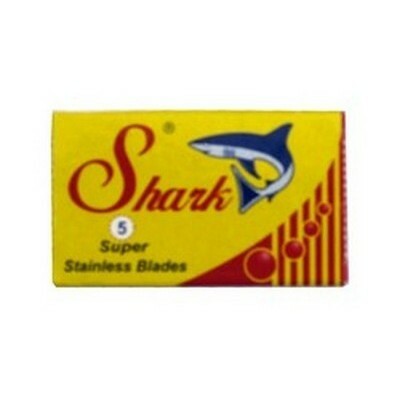 Shark Super Stainless pack of 10 razor blades. 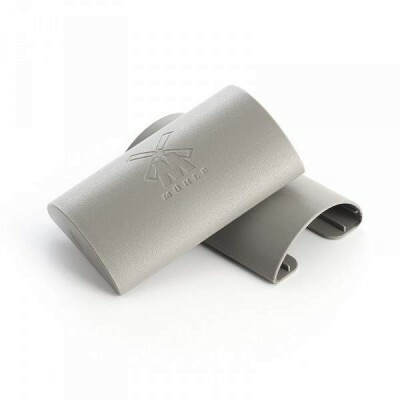 These PTFE coated, stainless blades are produced in Egypt. 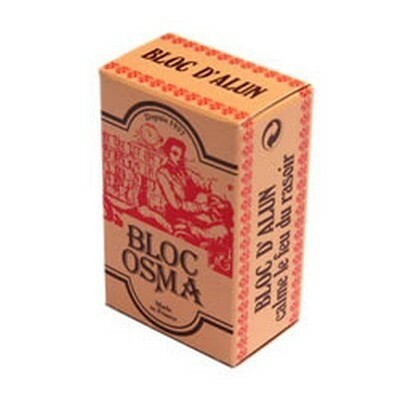 Supplied in 2x 5 cardboard boxes. 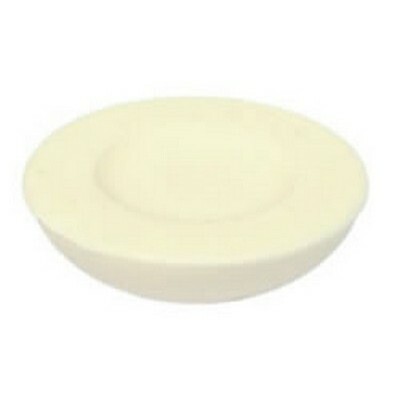 Taylor of Old Bond Street sandalwood shaving soap refill. 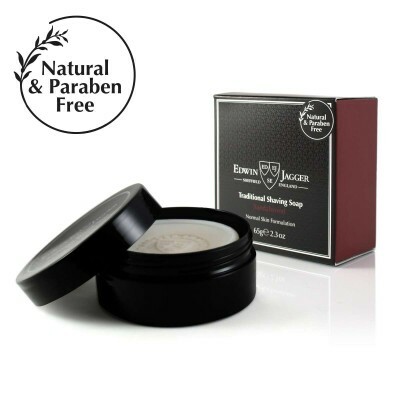 Gentleman's Sandalwood shaving soap discreetly fragranced with essential oils. 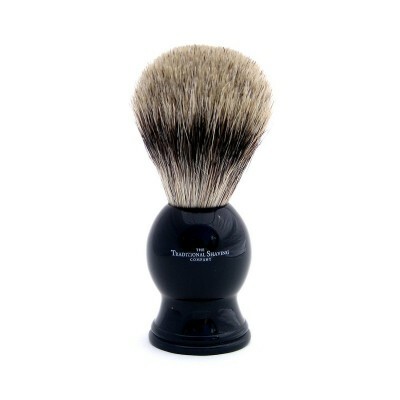 This refill is the perfect size to fit inside a Taylor of Old Bond Street shaving soap bowl (available separately). 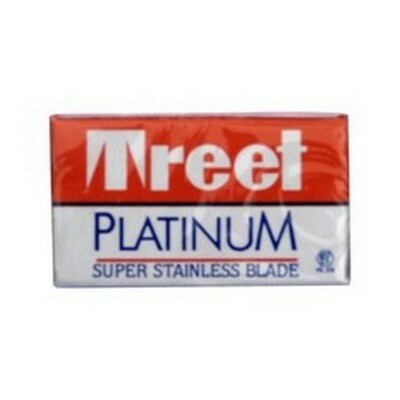 Treet platinum super stainless pack of 10 razor blades. 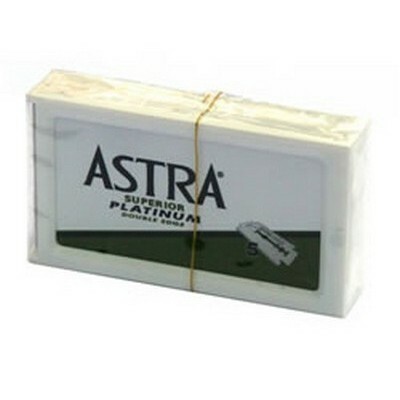 These platinum and PTFE coated razor blades are produced in Pakistan. 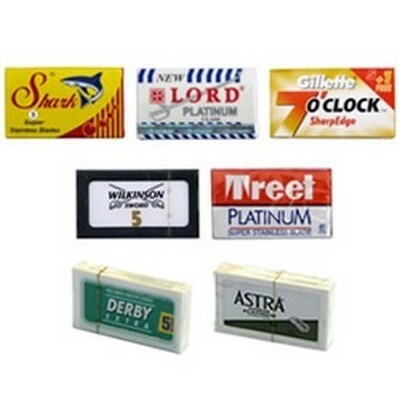 Supplied on two packs of 5 blades. 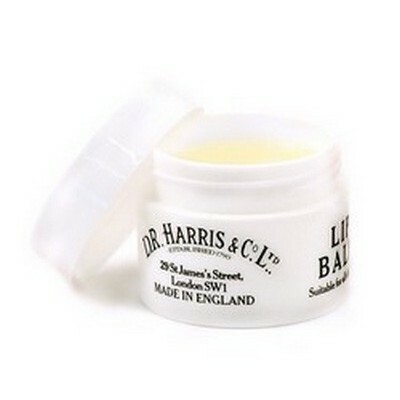 D. R. Harris lip balm. 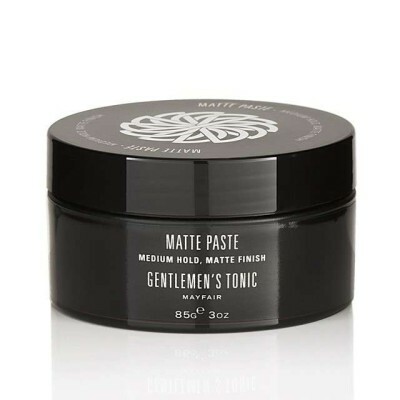 Wonderfully soothing and healing for chapped, dry lips. 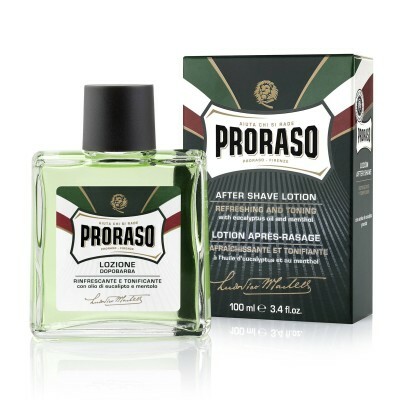 Contains cocoa butter and menthol. 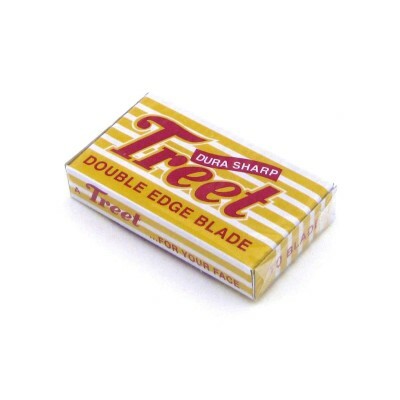 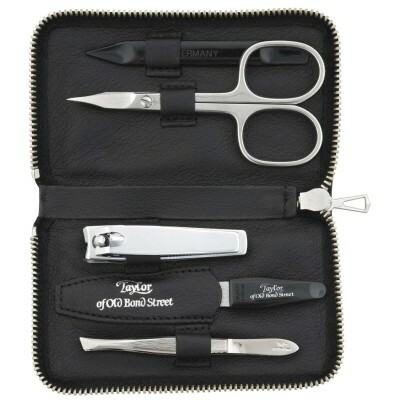 Treet dura sharp double edge razor blades. 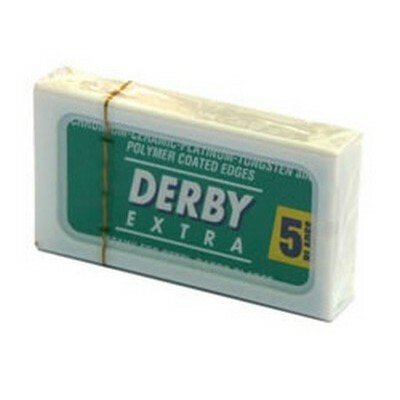 Supplied in a pack of 10. 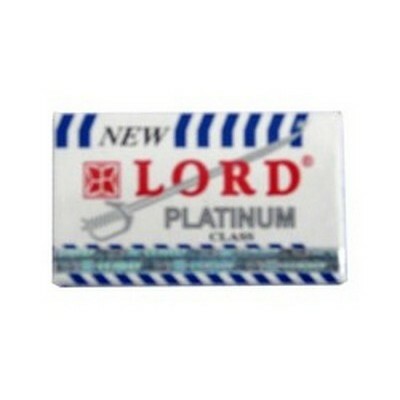 LORD platinum pack of 10 razor blades. 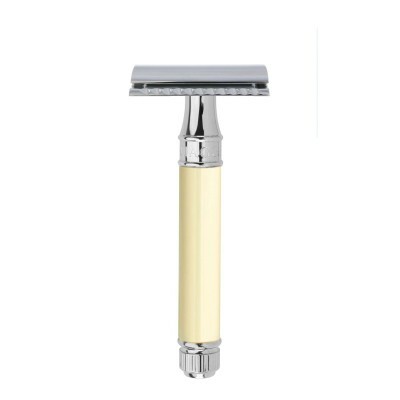 These PTFE and platinum coated stainless blades are produced in Egypt. 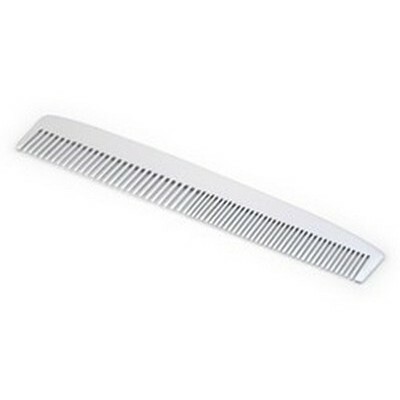 Supplied in two packs of 5 blades in cardboard boxes.